Address:Mobile Parties - Dublin, Meath, Kildare and Wicklow. 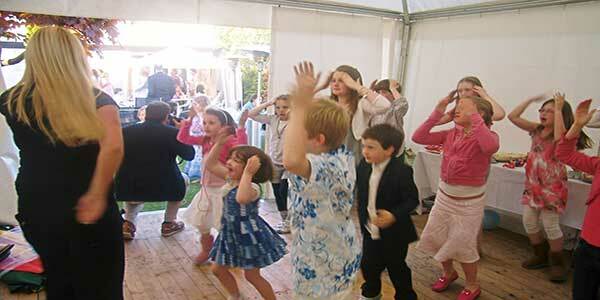 Have You Got a Birthday, Christening or Communion Party Coming Up? 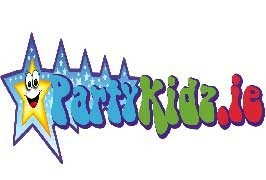 PartyKidz.ie are over a decade entertaining kids, so they have a wealth of experience to cater for kids from 3 – 13 years. They will go to your home or venue and look after your party with lots of cool, pop-tastic activities for boys and girls of all ages ensuring a very special party day! 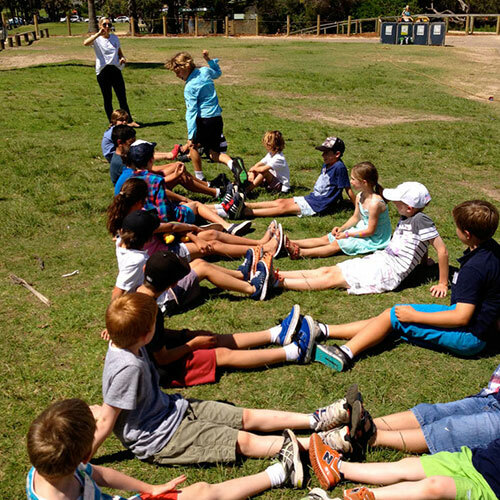 Their experienced entertainers are all Garda vetted and have a huge mix of activities and group games to keep the kids truly entertained…there really is something for everyone! They are mobile parties and therefore cover homes and venues in the Greater Dublin region, as well as parts of Meath, Kildare and Wicklow. 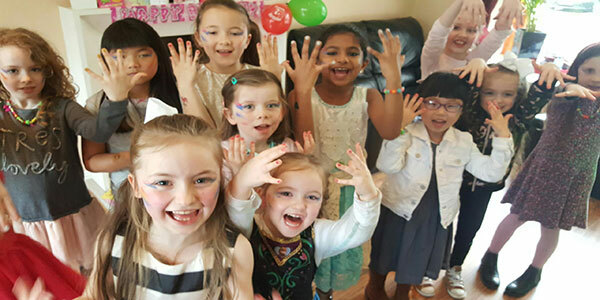 Choose from one of their most popular Party Packages, from their Multi Activity Party to their Makeover and Sports Parties…or they are more than happy to help you to Design-Your-Own Party Package tailored around your child’s interests!